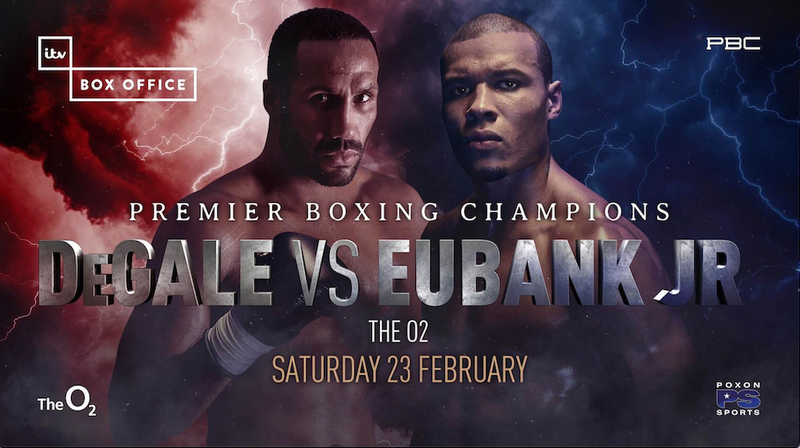 LCpl Chez Nihell, 6-time UK Combined Services Champion and England’s reigning ABA Elite Super Heavyweight Champion, will make his pro debut on a massive stage at The O2 on Saturday 23rd February, promoted by Poxon Sports for Premier Boxing Champion (PBC). Chez, a member of The 27 Regiment Royal Logistics Corps, will step between the ropes on an electrifying night headlined by the long-awaited clash between bitter rivals James DeGale and Chris Eubank Jr., the fiery head-to-head between Commonwealth Heavyweight Champion Joe Joyce and Former World Champion Bermane Stiverne, the return of Former IBF World Featherweight Champion Lee Selby, exclusively LIVE on ITV Box Office. Chez, who served in Afghanistan with The 1st Battalion Princess of Wales Royal Regiment, has been part of the Army Elite Boxing set-up since 2013. The powerful switch hitting counter-puncher won the England Super Heavyweight Title Series belt in 2016 and defended it three times before being crowned ABA Elite Super Heavyweight Champion 2018 to join an exclusive class of boxers including Anthony Joshua, Tyson Fury, Dereck Chisora and Joe Joyce. To add an intriguing sub plot to the story, Chez will have his wife LCpl Alanna Nihell in his corner. Alanna, who is a serving soldier herself and was the first female to Captain the Army Elite Boxing Team for two successive years, is an official Second and decorated champion having secured three ABA Lightweight titles and a Commonwealth Games Bronze Medal in 2014. There’ll be booming support from The Army in The O2 stands on February 23rd, for what promises to be an explosive night of raw action.